This much loved version of Jameson has been discontinued and will be only available from time to time when we find sources of stock. Nose Warm, spicy, assertively complex. Hints of dried fruits, Christmas cake and cocoa. Palate Sherry richness with dried fruits, nutty flavour, mild woody undertones and some cocoa. The finish is warm and long lasting. Colour Gold with some copper tinges. 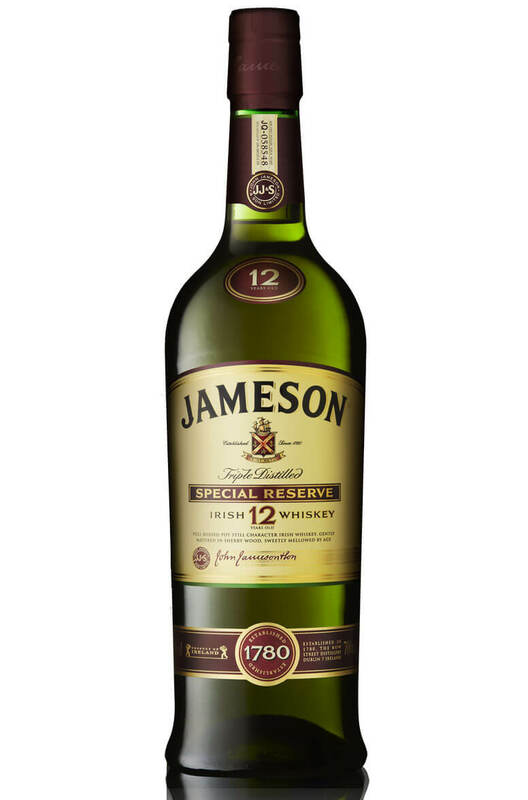 Jameson 12 year old has a wonderful pot still character combined with the smoothness you would expec..